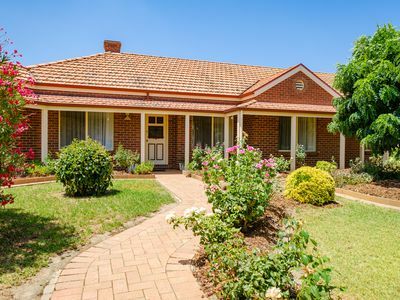 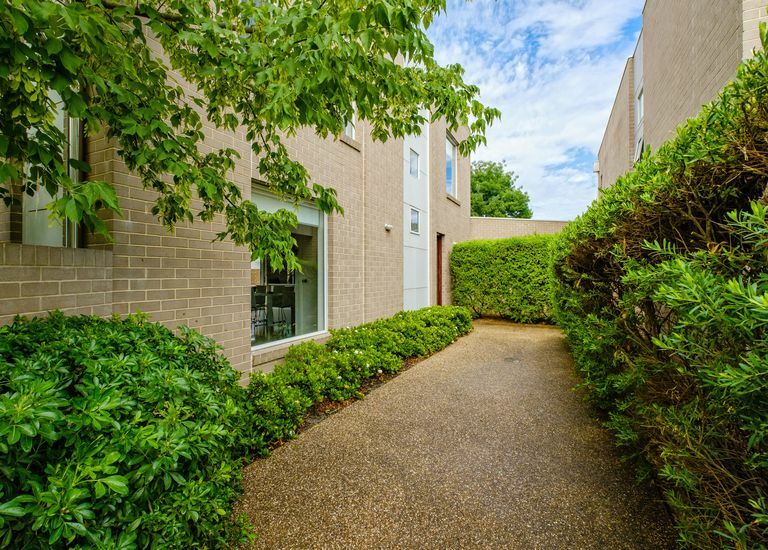 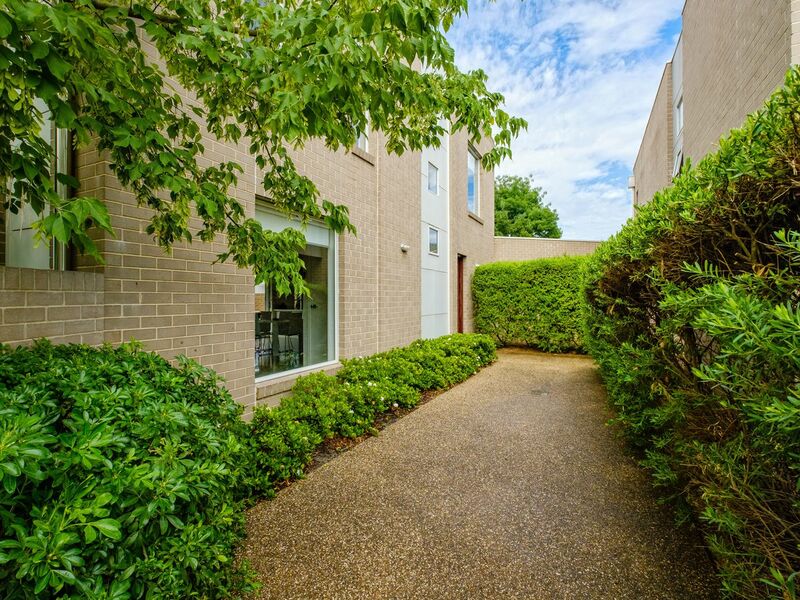 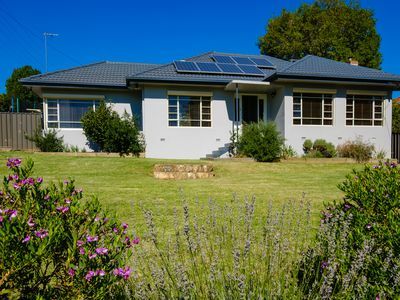 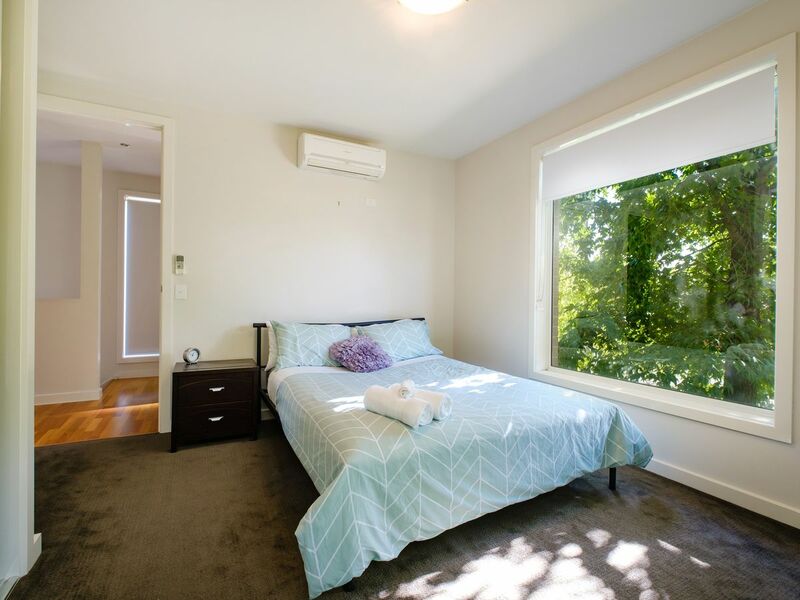 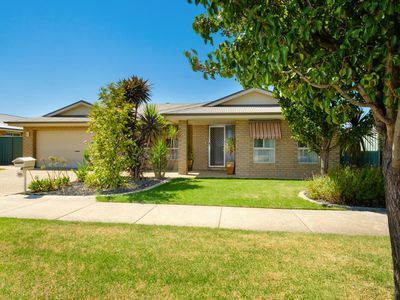 Quality central Albury townhouse ideally located close to Albury CBD, schools, Botanic Gardens & the Murray River. 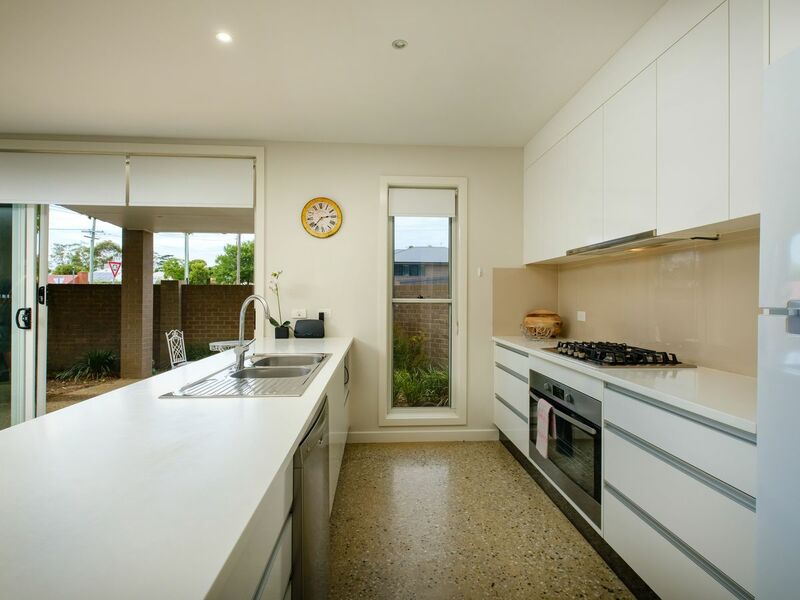 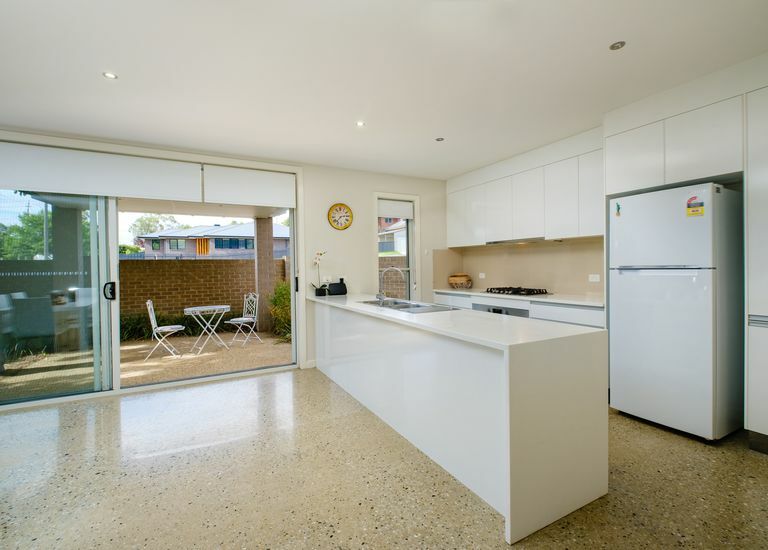 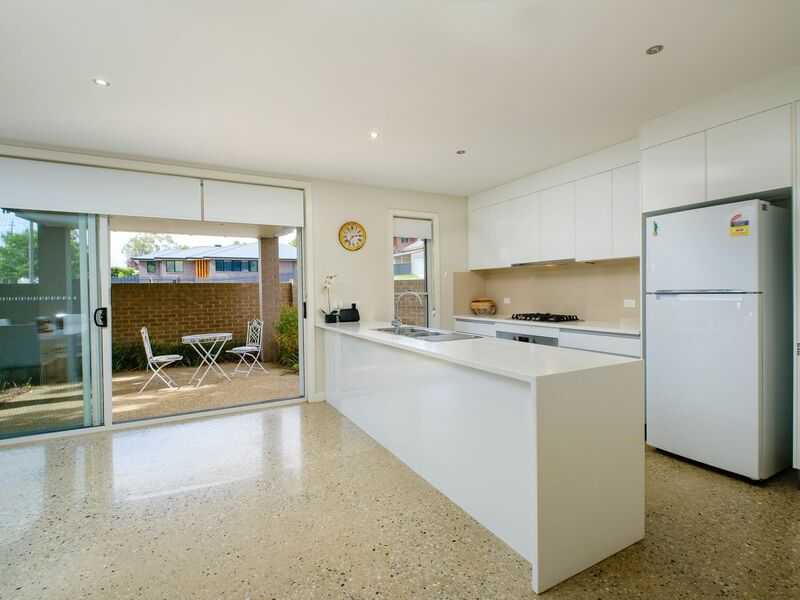 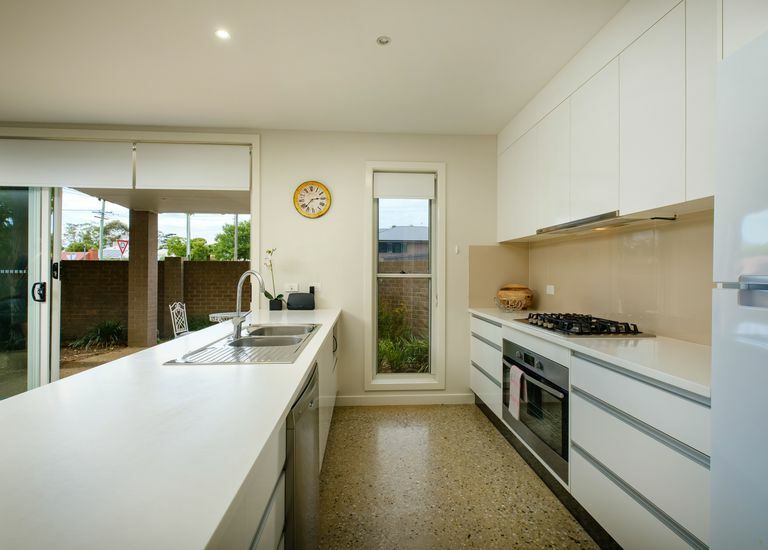 • Bright open plan living with well appointed kitchen & living & dining. 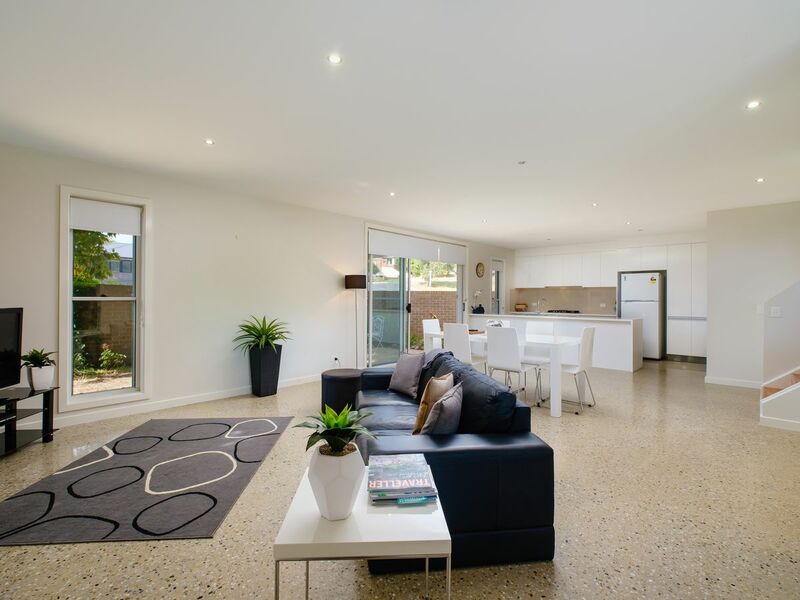 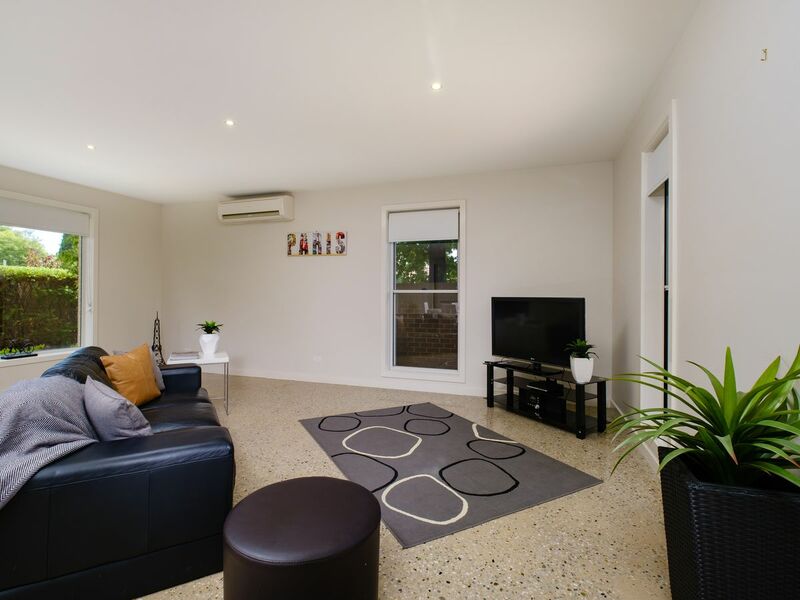 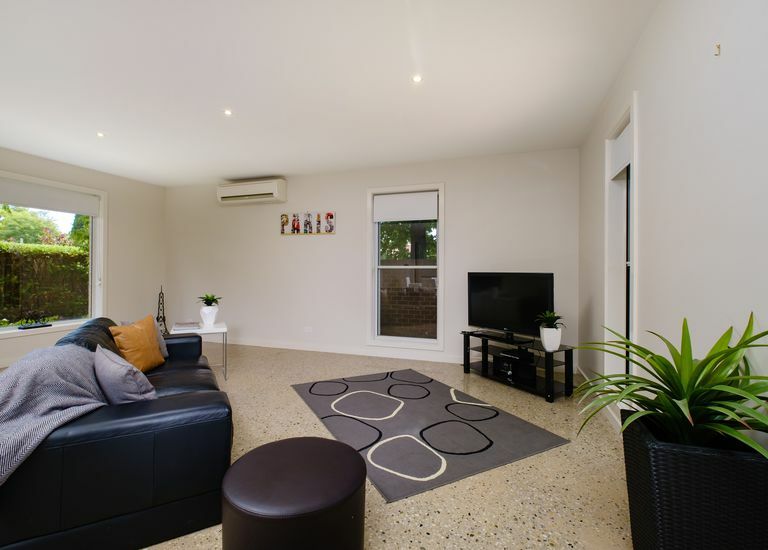 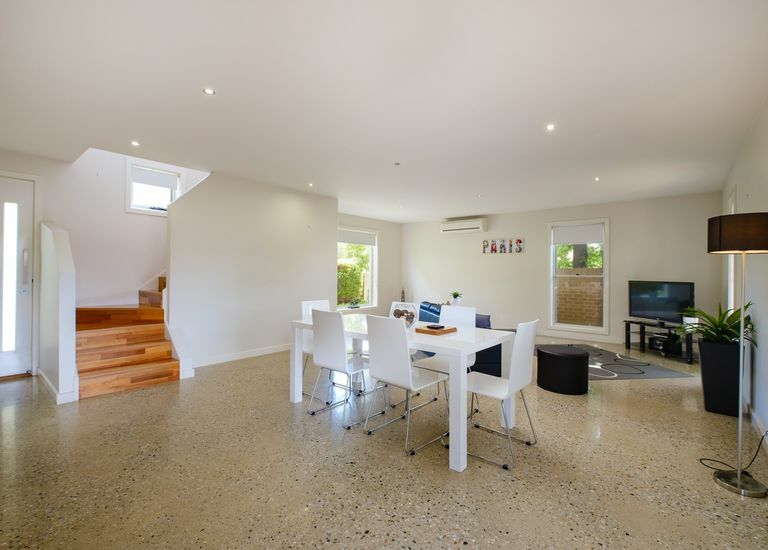 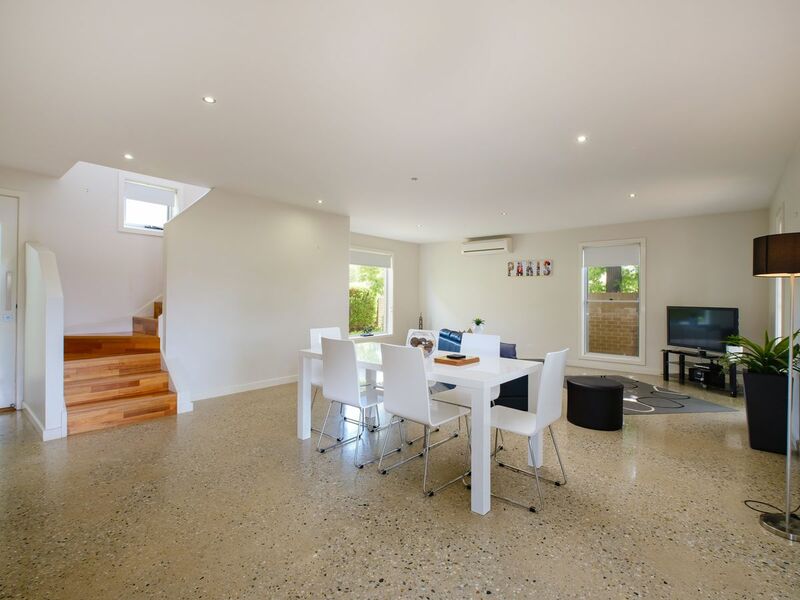 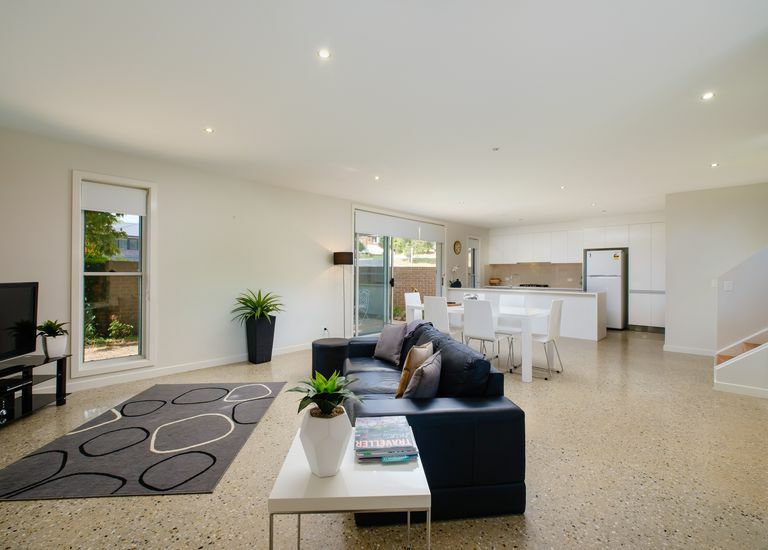 • The living area features polished concrete flooring & split system AC. 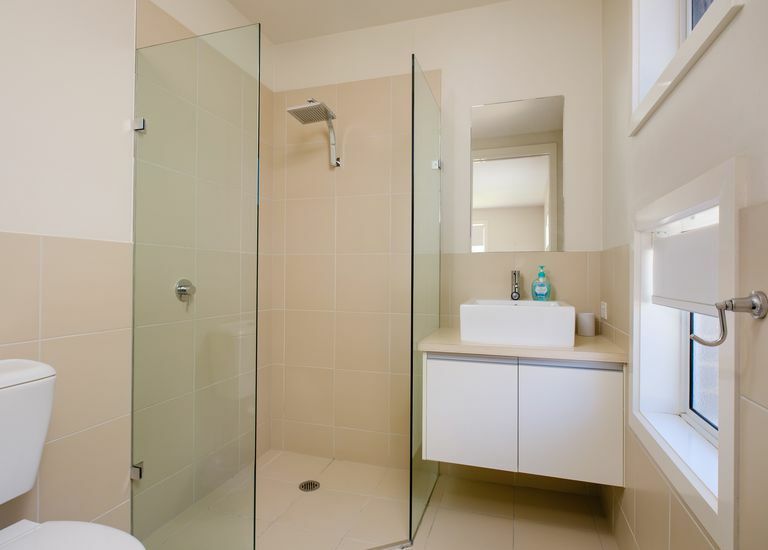 • Upstairs to three bedrooms-the master suite features walk in robe & ensuite. 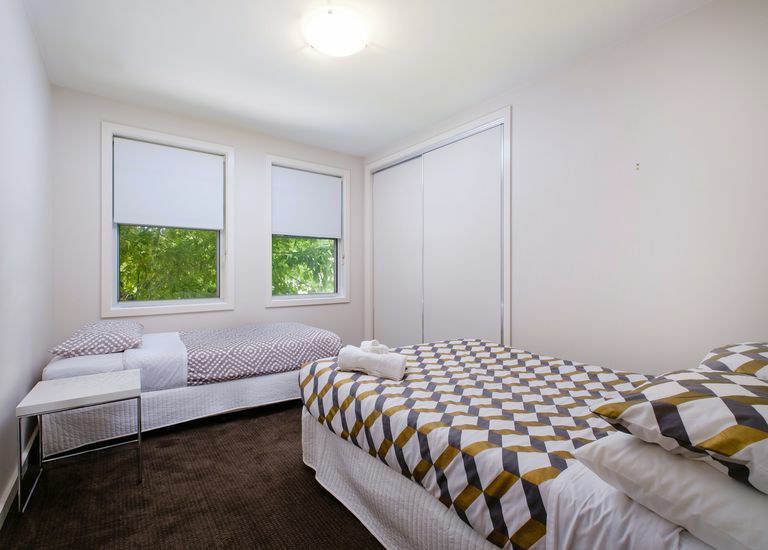 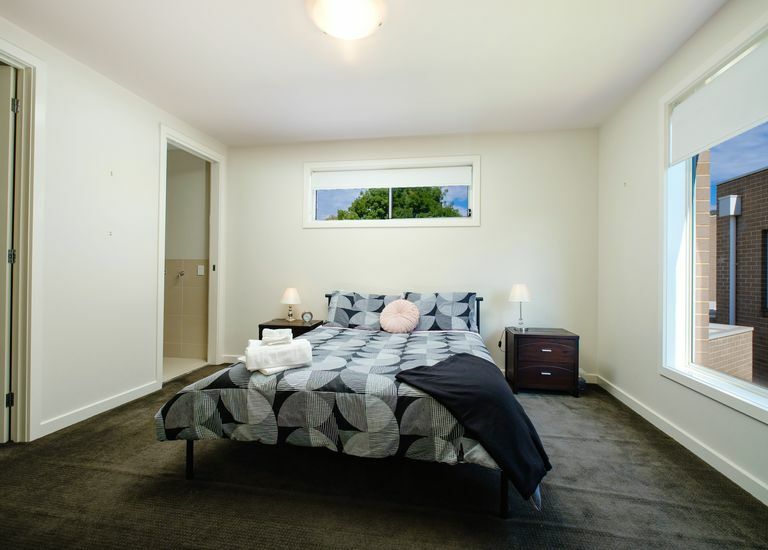 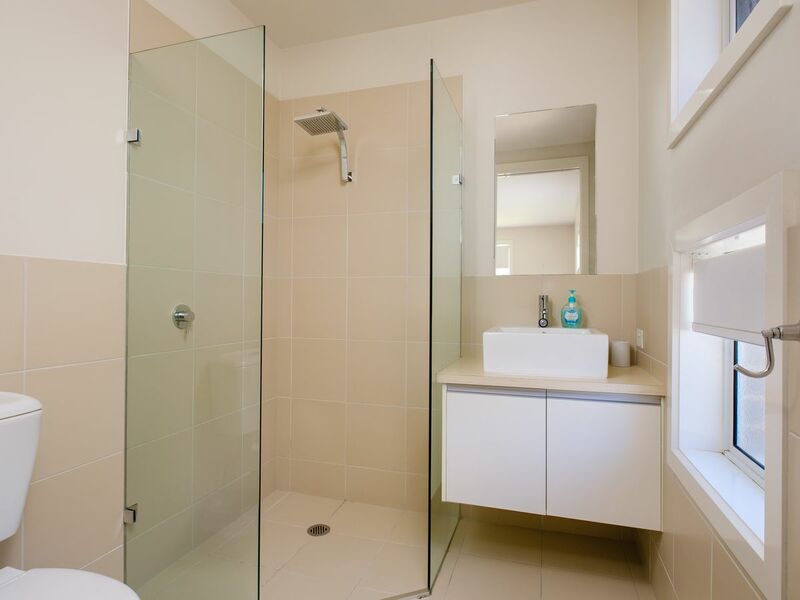 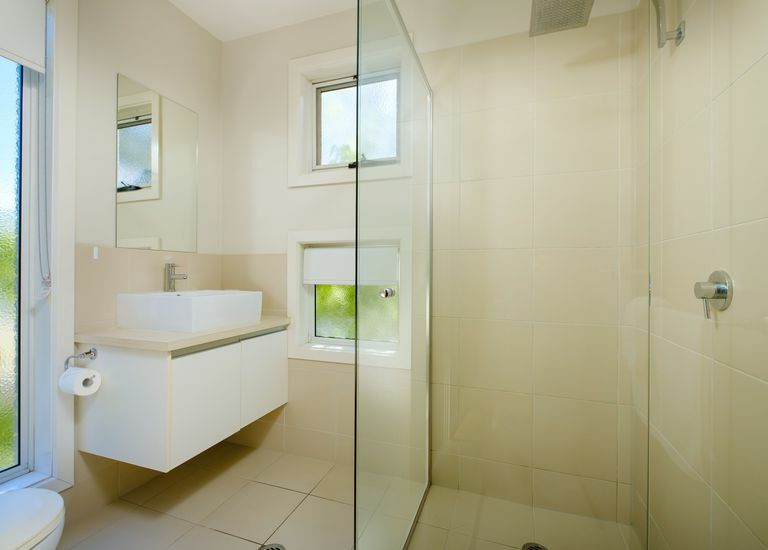 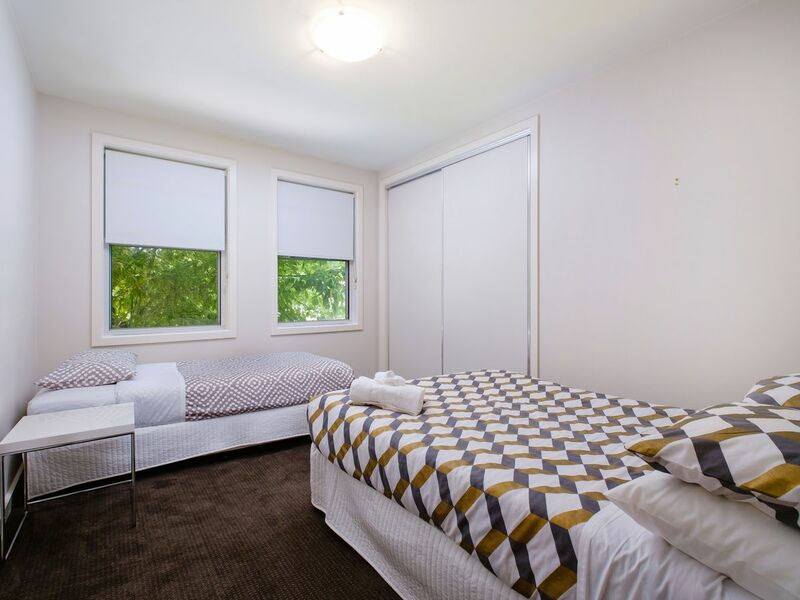 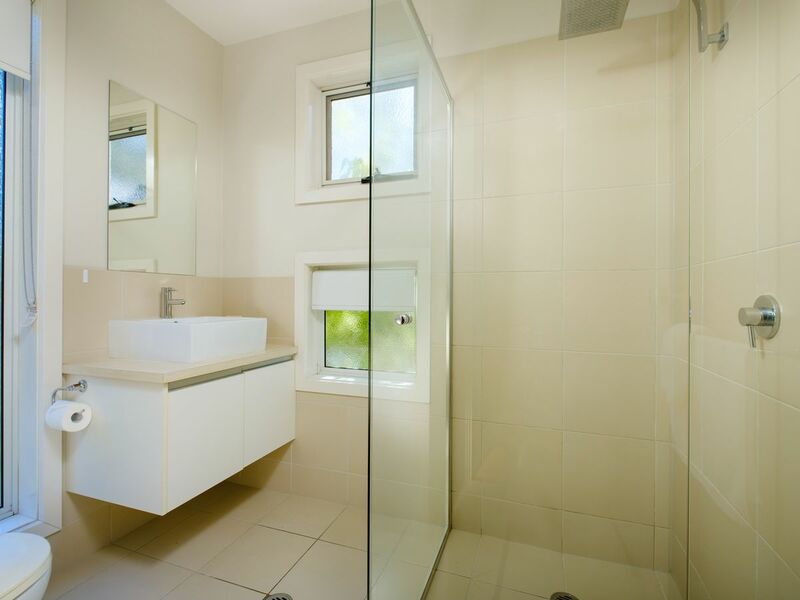 • The two remaining bedrooms, with built in robes, are serviced by the modern central bathroom. 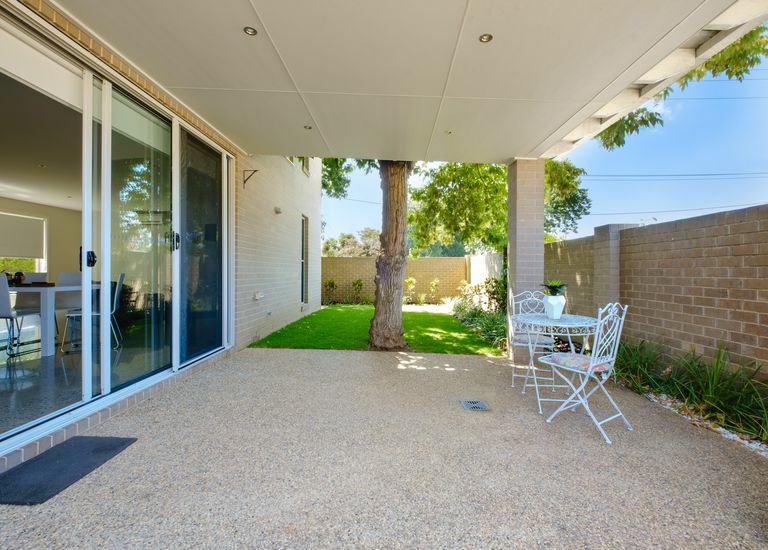 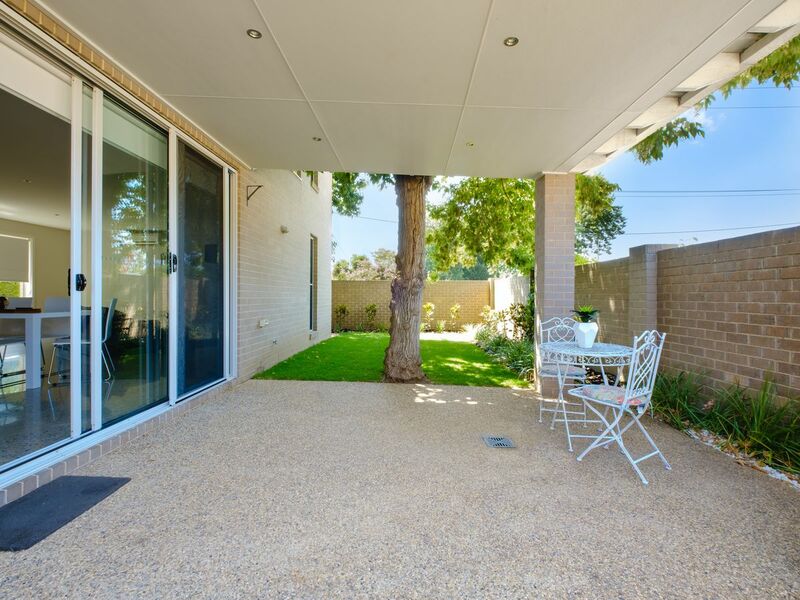 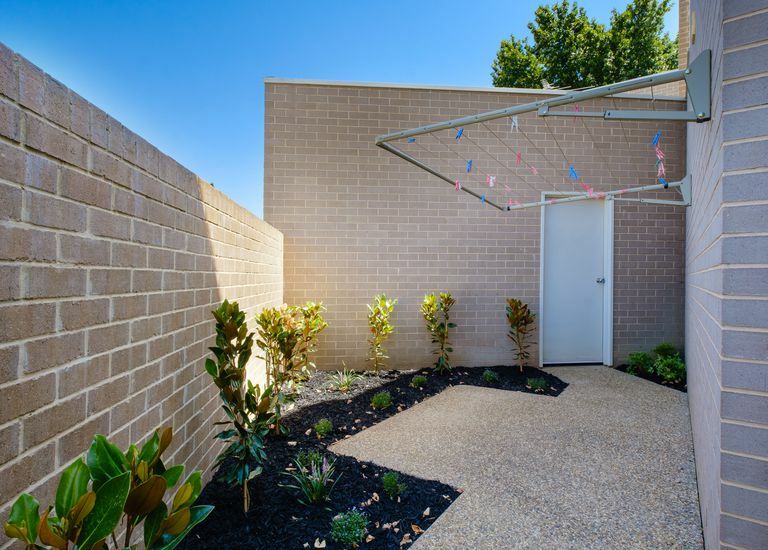 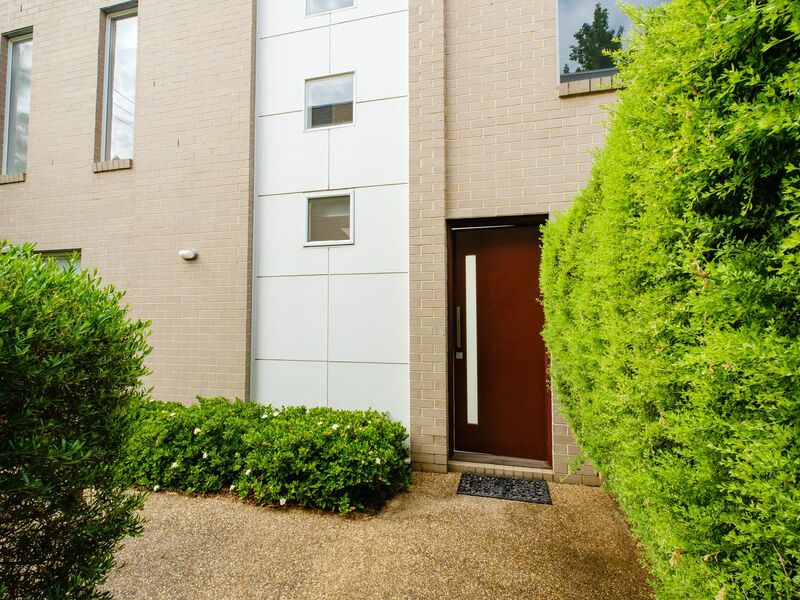 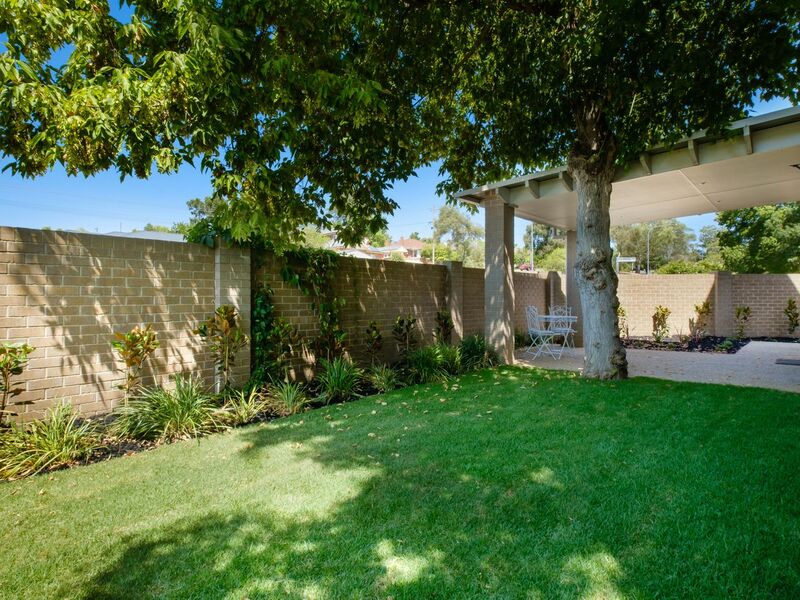 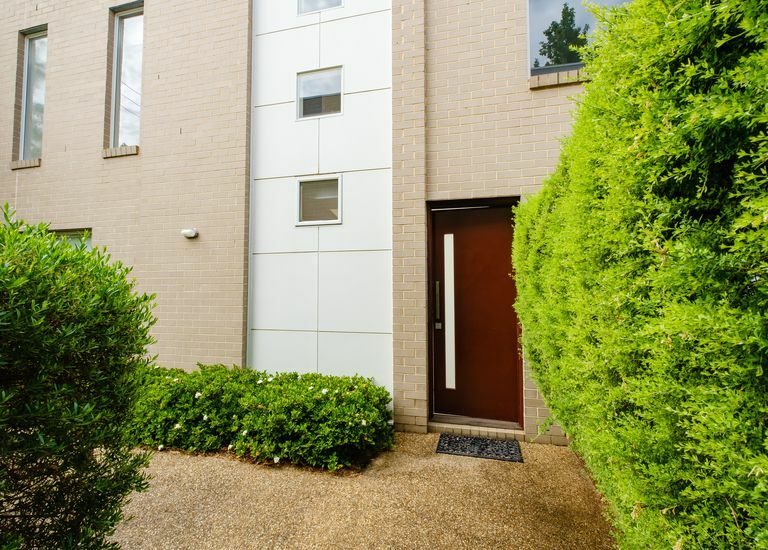 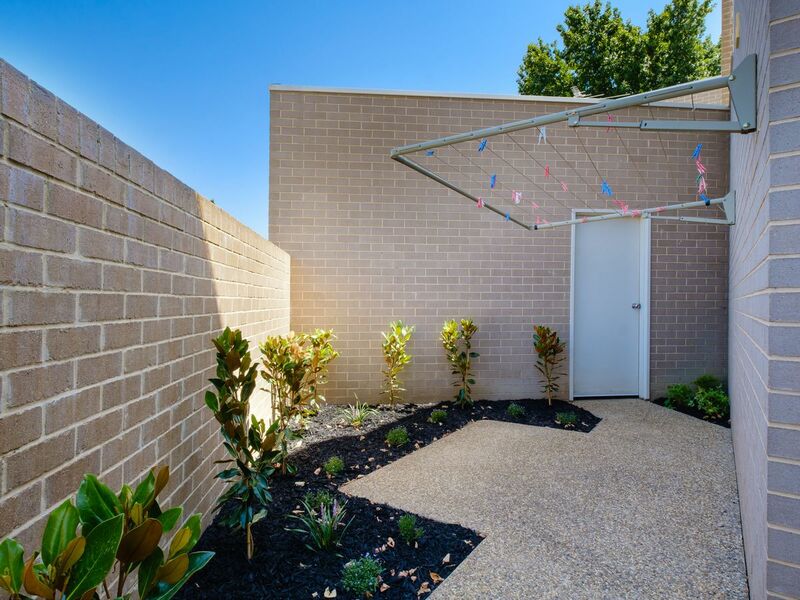 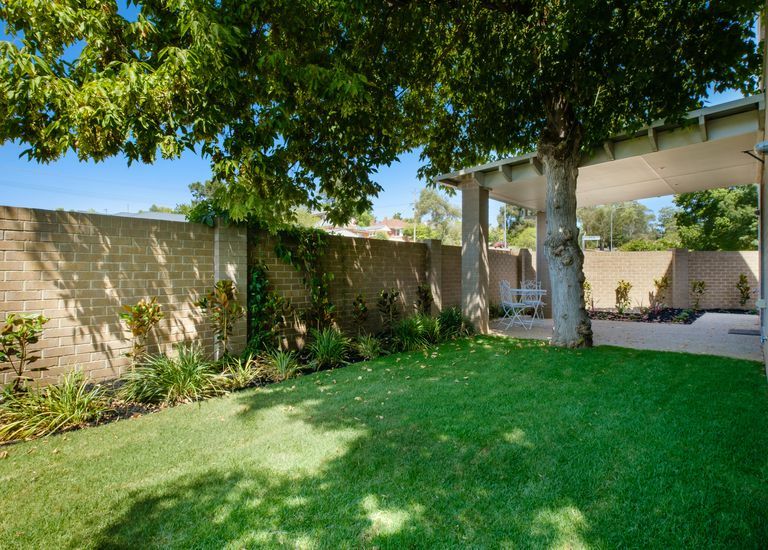 • All weather outdoor entertaining, private rear yard & double garage with internal access. • Excellent recent return as furnished accommodation & Airbnb.